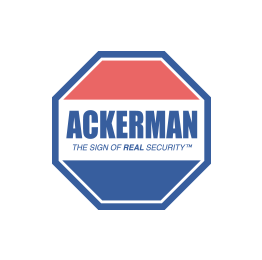 Ackerman Security Reviews, from ALLAN | Great system and great service!! Great system and great service! !